SEE ALSO: Bush Tucker Edible Weeds section with photos and descriptions of the edible weeds. The plants I am referring to on this website as "weeds" are the kinds of plants that you see growing, generally unwanted, in your lawn, in your garden beds between the plants that you want, on the sides of roads and railway tracks, in deserted or vacant blocks of land in settled areas, and other such places. They are mostly introduced plants, rather than natives of Australia. Most of them are some kind of "herb", a name given to plants not having a tough woody trunk as would a shrub or tree. They are more likely to be edible, or to have medicinal properties, than any other kind of plant. Thanks to their unique ecology, weeds represent a very palatable group of plants. Most species live rather transient lives, and they never develop the tough fibrous leaves found on long-lived herbs, shrubs and trees. Furthermore, they expand most of their energy budget on rapid growth, and very little on production of unpalatable plant toxins. (Page 3). Until recent times edible weeds were important foods in Europe. (Page 2). 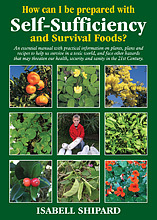 In Australia and New Zealand the weedy ancestral forms of many kinds of vegetables can be found growing wild. (Page 3). The abundance of edible weeds provides an opportunity for the city-dweller to relive, in small part, the hunter-gatherer lifestyle of the past. The experienced eye of the forager can transform traditional perceptions of the cityscape—weedy vacant allotments and urban wastelands become storehouses of foods and medicine. Where others feel repelled by scenes of urban decay, the forager can find the needs of life. 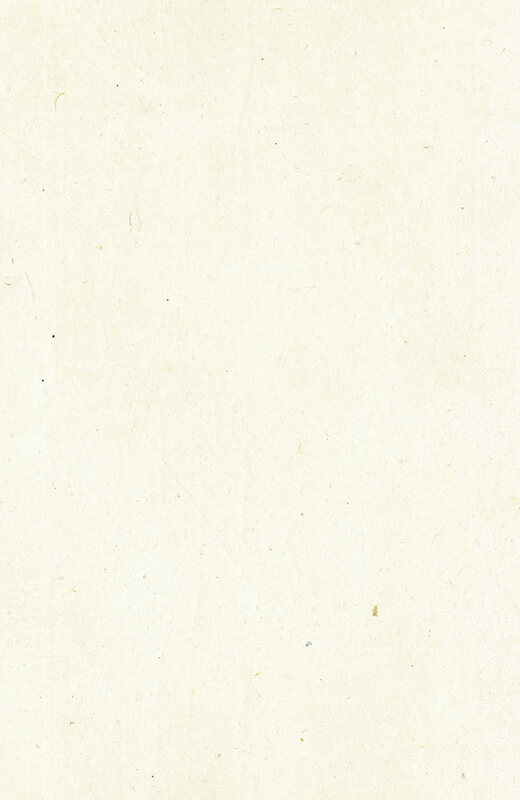 (Page 4). 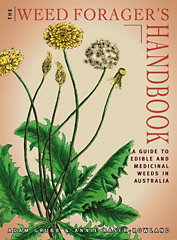 Since finding this book at the library, and then purchasing my own copy second-hand from www.biblioz.com.au, I have learned to identify many of the edible weeds (and other weeds) that grow in my garden and in my local area. As I get around to it, I will write some of these experiences up on the website.